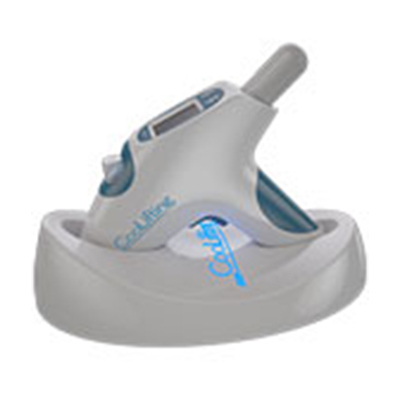 CooLifting is a revolutionary registered system that performs a radical facial treatment using a safe, fast and efficient method. It is the most spectacular and fastest treatment ever seen to challenge the effects of aging on the face. Was seen by Daniel today to get my lips done, he was lovely and so helpful. Talked me through the treatment and even helped resolve a wee issue I had with my top lip. Can not recommend him enough, will definately be back for sure. My lips look amazing! 🙂 x.
DK Aesthetics offers a free, no obligation consultation to ensure that all of your questions are answered and results explained. A complimentary review will give us the opportunity to assess and fine tune your results if necessary to ensure a 5 star service. We cannot treat those who are pregnant, breast feeding or under the age of 18. We ask for a £25 treatment booking fee to confirm your appointment, this will be deducted from your treatment cost and kept only in the event of a ‘no show’. Please be advised we run monthly clinics in Glasgow, Edinburgh, Elgin & Ayr. Please get touch for more information on date. Copyright © 2018. D.K. Aesthetics Ltd.